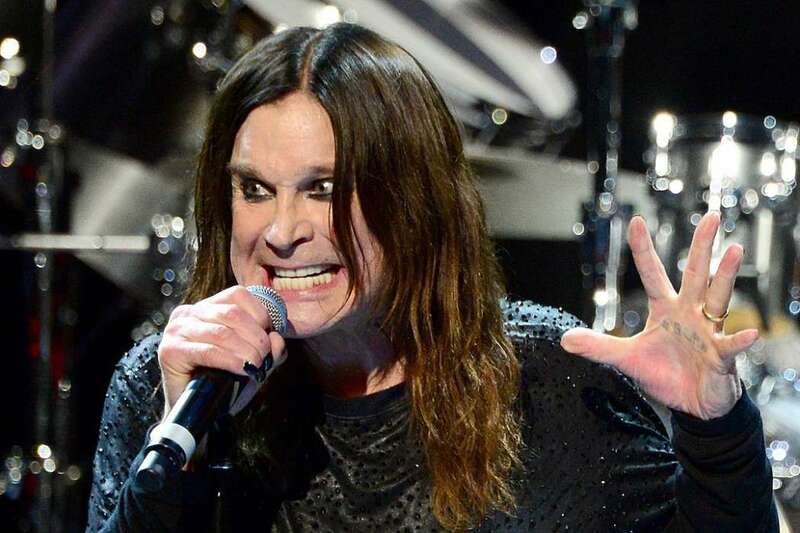 According to a new report, the legendary British rocker, Ozzy Osbourne, had to cancel his 2019 tour due to health concerns. 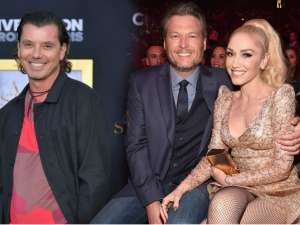 Two of the temporarily halted shows include the stop in Northern California and in Mountain View – both in July. 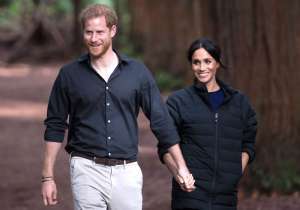 Fans in that area will have to wait a full year to see Mr. Osbourne back in action, as the star is slated to return in July 2020 on the 17th and in Mountain View on the 25th of July. During a recent “bout of pneumonia,” the statement began, Ozzy confirmed he had an injury in need of medical attention. 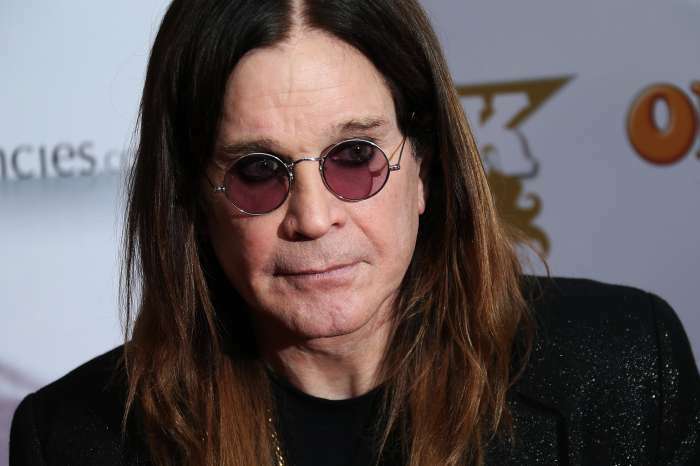 Ozzy fell in his Los Angeles home which aggravated some of his injuries from the past, specifically, his 2003 ATV accident. The Black Sabbath frontman had to get surgery last month. The release stated that Mr. Osbourne would be in the doctor’s care in LA until further notice. 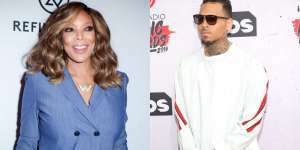 “I can’t believe I have to reschedule more tour dates,” the singer/songwriter wrote. Ozzy said he was incredibly sad and depressed because he wasn’t able to go on tour. Regarding his Shoreline appearence, this will actually be Ozzy’s fourth-time re-scheduling. Initially, it was supposed to be on the 6th of October but was pushed back a month due to a hand injury. It was supposed to occur in 2018 but was rescheduled, and now it won’t occur this year either. Eventually, if fans can wait, they’ll get to see the legendary singer once again. Presumably, fans know what to expect considering Ozzy is now in his 70s. Born in 1948, the singer first came to prominence back in the 1970s with the legendary heavy metal band – arguably the group to spawn the genre – Black Sabbath. Additionally, Ozzy went on to score a very successful music career as a solo artist. His contributions to metal and rock have continued since then, even starting Ozzfest with his wife, Sharon Osbourne. Ozzfest has continued since 1996, although, it has come and gone in the succeeding years due to different managerial reasons. 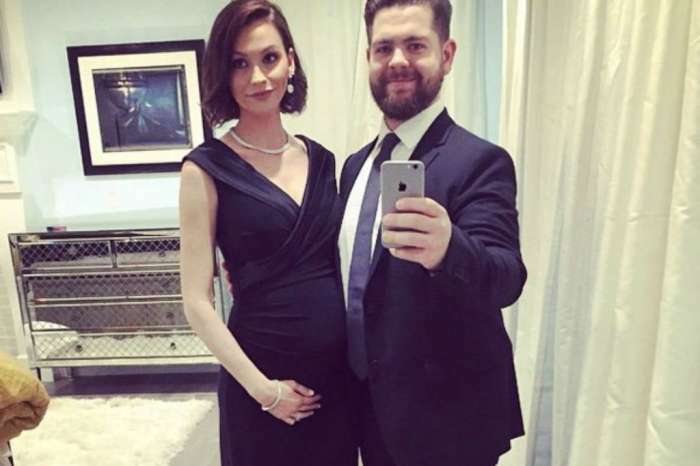 Jack Osbourne And His Wife Welcome Baby Girl Number 3 – Ozzy Is Now A Grandpa Of 8! Check Out The First Pic Of The Infant! 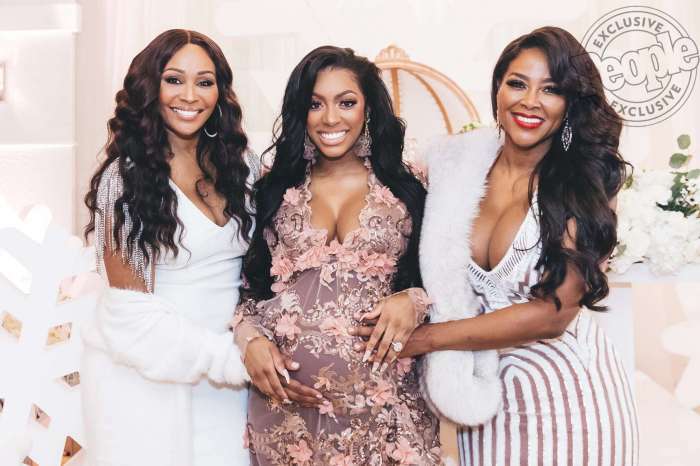 Porsha Williams’ Baby Reportedly 'Looks Just Like' Her And She Loves It!